There are a few good points to remember before beginning your treatment plan for housebreaking. Be sure to NEVER punish a dog for accidents. This will only make the dog avoid eliminating near you. He may end up sneaking into another room to be able to go while you’re not around. You must begin to desensitize the pup to a crate by placing his food inside as well as fun toys. Make sure the crate is empty and is only 1 1/2 the pup’s length minus the tail. Whenever you leave a dog in a crate he must be well exercised and his bladder should be empty. He should also be placed inside with a good chew toy. 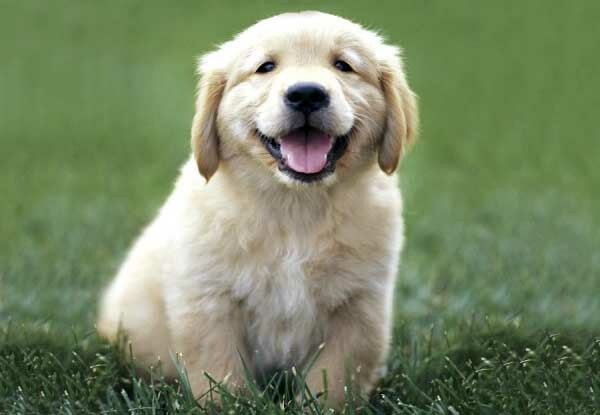 A pup can be expected to hold his bladder by the number of months he is + 1. You can extend the hours that the pup can hold it through the night by withholding food and water 2-3 hours before bedtime. By doing this, a 2 month old may be able to hold it for 6 hours through the night before needing to go.